VIZPARK 3.0 – Newer Faster Better – Te Website III update includes a new server, an updated shop system, an updated template and many more design changes to improve the user experience on our website. 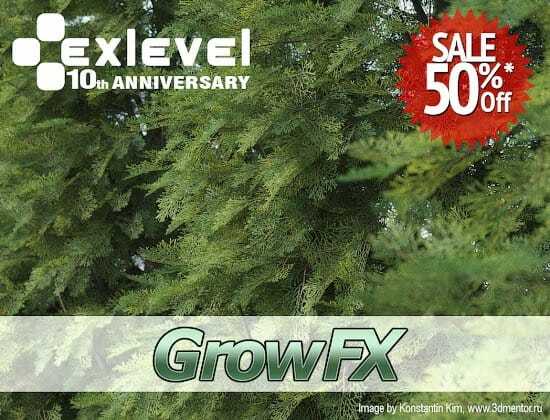 Exlevel, the developer of GrowFX celebrates 10 years with a special sale for GrowFX. Get GrowFX for 50% less during the sale, which is 145 € instead of 290 €.